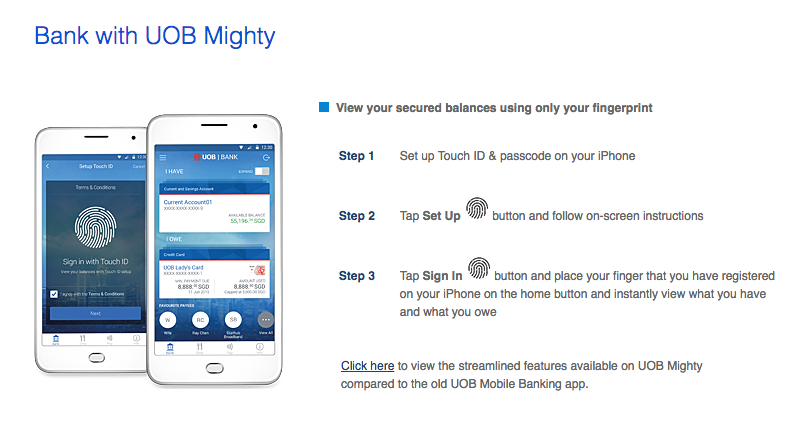 DBS' Newly Launched App Digibank Is Pretty Awesome - It Has A Balance Peeking Feature! Managing our own finance can be a chore sometimes—and yes, while there are mobile apps by each bank to help us perform some tasks on the go, it can still be quite troublesome to log into your mobile banking app via a two-password authentication process. Of course, we have to go through these because of security. 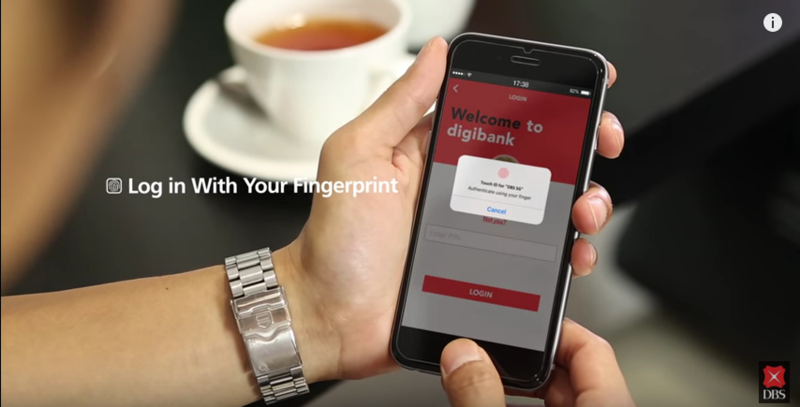 Which is why when DBS launched its new app Digibank, it managed to wow us—well me for one, at least. One of the grudges we had with the previous DBS app was that you have to log in to access your account summary. Before you can use the mobile app, you have to key in your unique log in password generated from your banking token or SMS token. This can be quite a hassle. With the new Digibank app, these are all stripped away or made simpler—you can actually have a peek of your bank account balance even without logging in. To access your account summary, all you have to do now is simply use the Touch ID on your iPhone 6—where your fingerprint is now your password! How convenient! 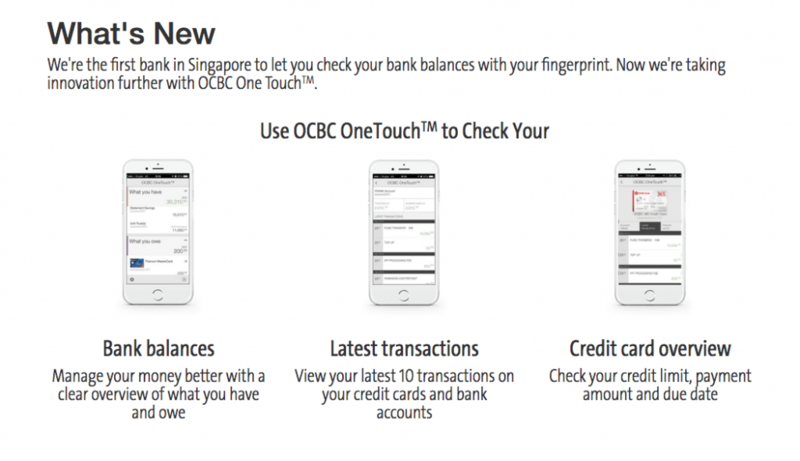 While the Touch ID is a new feature to all DBS customers, customers of other banks such as OCBC and UOB have already been enjoying the Touch ID log in feature via their respective mobile apps. So the new Touch ID feature is definitely great news for DBS users like me. Another feature we like about the new Digibank app is that making a transfer is now easier via the new Digibank. With all your payees in all your different accounts consolidated into one huge list, it is now more convenient to start a transfer. As a DBS personal account user, the app is definitely convenient to me, though I am concerned about security issue of the “slide to peek” feature. I’m conflicted about this—while I immensely enjoy the convenience of being able to see my balance instantly, that preview goes to anyone who have access to my phone. I guess that’s a trade off that we have to live with to enjoy the convenience. Banking On Your Wrist! 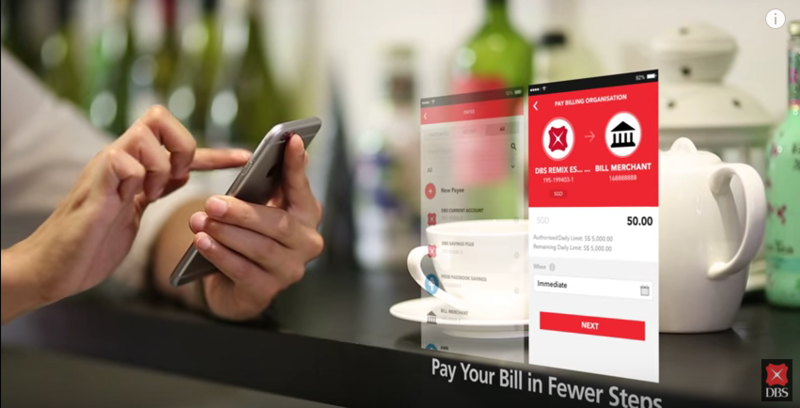 Meet Singapore’s First Wearable Bank — DBS PayLah!